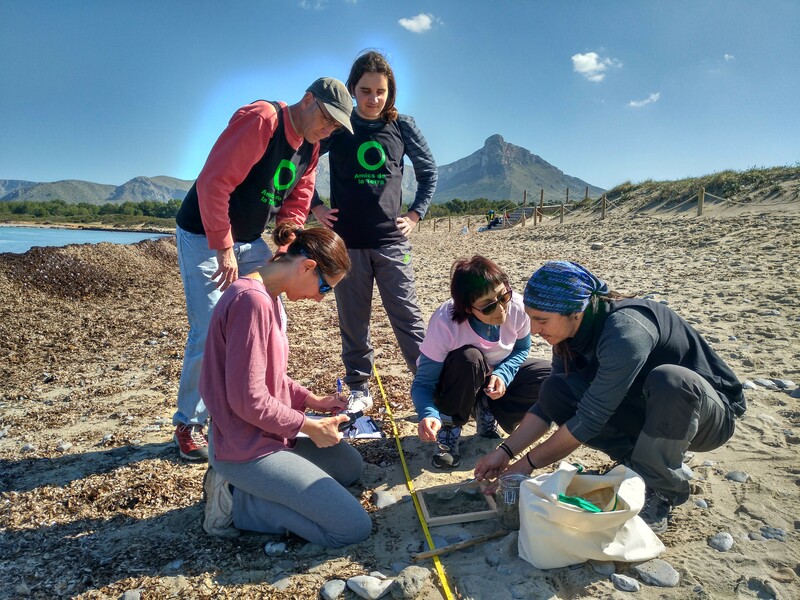 As you know, Amics de la Terra Mallorca is working on the MED Blue Islands project, for which we’re collecting, categorising and tracking plastics and micro-plastics on three beaches in Mallorca. 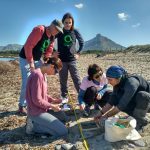 Find out more about the MED Blue Islands project (Spanish). The MED Blue Islands project is co-ordinated in Mallorca by the Consell de Mallorca (Departament de Medi Ambient de la Direcció Insular de Residus). Amics de la Terra Mallorca is co-ordinating collecting and categorising the waste. The meeting points are either 8am in Palma for car sharing, or on the beaches themselves. Please confirm via participacio@amicsdelaterra.org. Thank you!